Gone Girl, a modern classic penned by Gillian Flynn, is a mystery with some thriller aspects (or vice versa). Set in a recession-hit small town in Missouri, Gone Girl evaluates a failing marriage and tells what happens when disaster strikes this marriage. Nick Dunne is a working-class, handsome guy from Missouri and the product of a broken home. Amy Elliott is a New York City girl that, as a child, was the subject of her parents’ best-selling children’s book series, Amazing Amy. City girl meets small town boy, and a relationship begins. After the honeymoon period, though, reality hits. Both Nick and Amy are laid off from their jobs as writers, and eventually the couple’s love is dulled. All of this attrition comes to a crescendo when Nick comes home to a missing wife. What follows is a unique storytelling method where even the narrators cannot be trusted. All preconceived notions created throughout the novel are highly susceptible to being dismissed. Reading Gone Girl was an experience like none other. Thrilling, shocking, and haunting—all of those commonly used words to describe this book are true. Gillian Flynn did a great job leading up to “the plot twist,” and she peppered in enough small twists to keep the reader on edge. However, I certainly do not recommend this novel for anyone under the age of sixteen years old because of profanity and explicit passages. For anyone else, Gone Girl is a must-read. 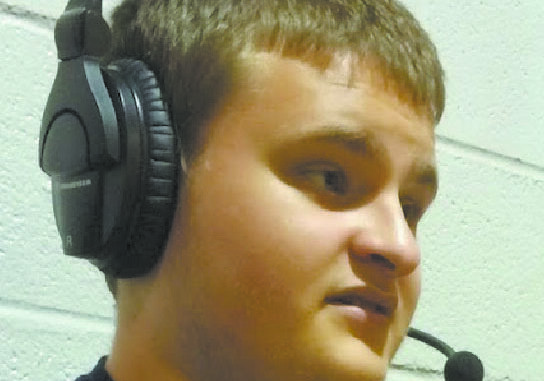 Jon Benton is a graduating senior in the Gifted program at Hahnville High. He enjoys listening to rap, watching or casually playing sports, and playing a video game every now and then. He plans on attending the University of Alabama and majoring in sports broadcasting.